We commonly see in a fertility clinic repeating diagnostic patterns, and repeating treatment strategies. There are particular herbal formulations that might be useful for some patients fitting these categories. Each disorder is analyzed in terms of common presentation patterns. A thorough understanding of the disorder from a TCM and Western medical perspective is assumed as a necessary pre-requisite before taking this course. Also assumed is a basic knowledge of Chinese herbs. 2. Becoming familiar with herb actions and synergies, and using formulations. Jane Lyttleton began her studies in science in NZ and then London with doctoral studies in genetics before succumbing to the siren song of Chinese medicine. She is author of the acclaimed Treatment of Infertility with Chinese Medicine, published in 2004 (2nd ed 2013) by Elsevier Science and now in its 7th reprint in English, and several other languages. She has lectured at universities in Australia and the UK, and has taught courses and seminars in the treatment of infertility to doctors in Australia, Canada, China, Switzerland, Germany, New Zealand and Britain. She has presented at IVF conferences in California and Sydney. 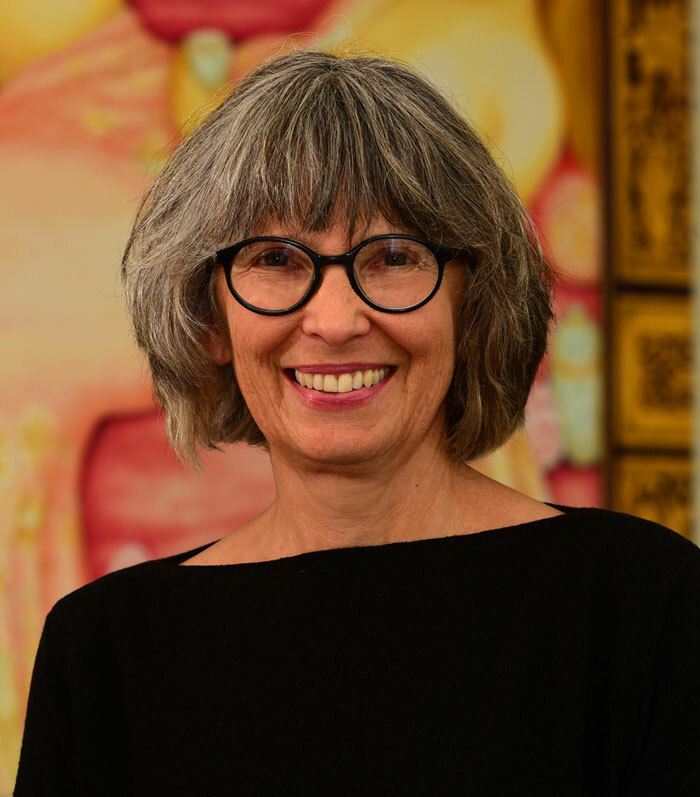 She has always had a keen interest in the way Chinese medicine can be applied to gynecological disorders in a modern western context, and has run TCM clinics in women’s health centres and general medical centres since the early 1980s. In addition to her own busy practice she has established a number of clinics which work closely with IVF clinics and the University of Western Sydney, and are providing the platform for data collection and clinical research.